Lancashire writer Alec Price first became intrigued by the history of Park Hall in the 1970s when he worked there as a swimming pool manager. 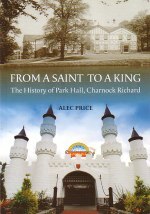 Through interviews and local research he pieced together the story of Park Hall since its early times as a possible resting place for the body of St Cuthbert in the ninth century up to the present day as a thriving leisure complex and home to the famous Camelot Theme Park. So his book takes us on a journey through time: from a saint to a king. This book is well illustrated with many specially commissioned photographs. 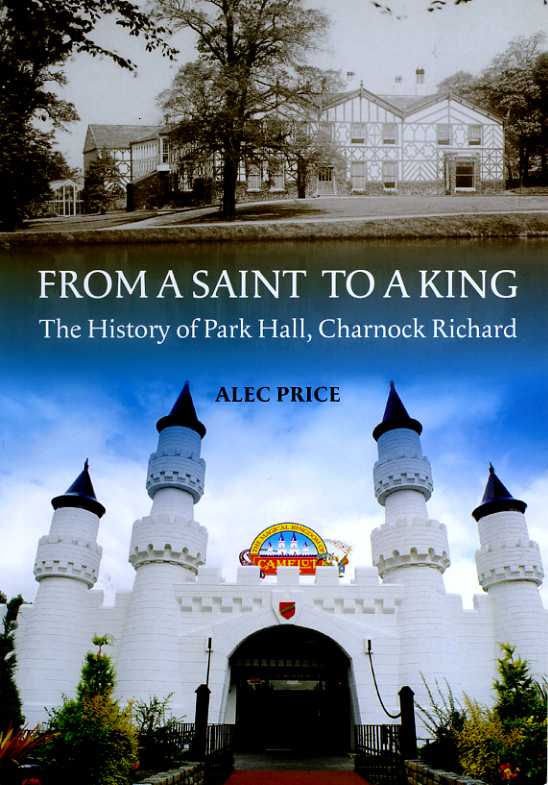 It has been designed and produced in the Chorley area and is a fascinating read for anyone interested in the colourful past of Park Hall/Camelot Theme Park.